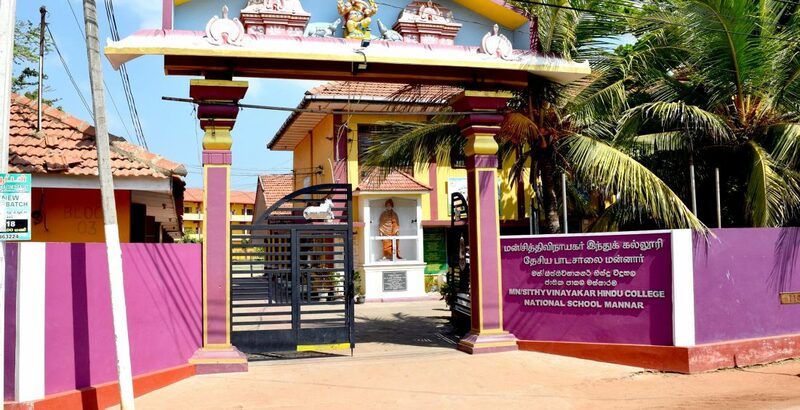 “Our school has received help and assistance from Manitha Neyam Trust since the war days. Students who lost their parents in the war, and students living below the poverty line receive financial assistance from MNT for their educational expenses. It helps the students increase their educational standard and living standards, and a lot of students are here to witness the noble participation of MNT in their life. A lot of students from war-affected areas were able to stay in the school hostel and continue their education because of Manitha Neyam Trust’s help. I take this opportunity to thank MNT and the donors for their priceless assistance; I thank them on behalf of students, parents and society. Though the war is over, the scars of war are still there, thus I humbly request MNT to continue their service to educate our children and uplift their families and society”.